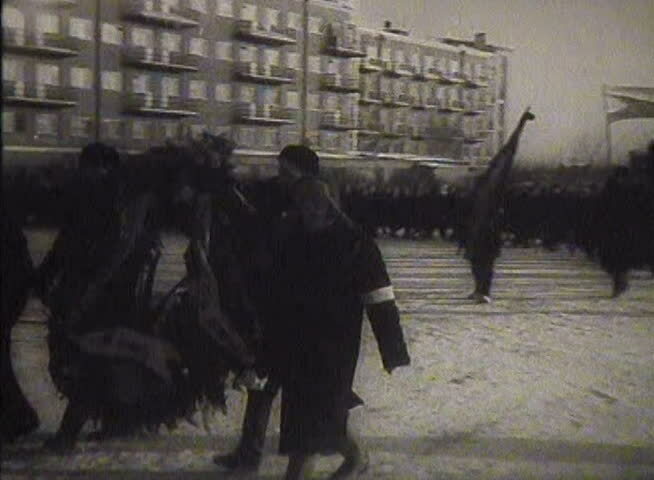 sd00:14FORMER U.S.S.R. - CIRCA 1950-1960: Newsreel, a chronicle of the USSR. Demonstration and parade. sd00:361930s - A man skis without snow on the streets of Paris France in 1930.
sd02:15Passengers board Pan Am clipper aircraft and fly to remote destinations in 1937.